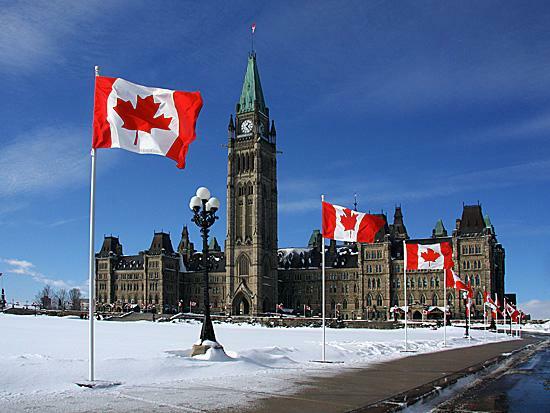 Great news - OTTAWA has won the bid for 2016 One Young World Summit! Ottawa approached International Connector to consult on the bid process for this Millennial focused event. International Connector helped them to understand this demographic and to seek out favorable programming, social media, competitions and social impact into their plans. Our Millennial Catalysts participated by voicing their opinion of the plans and creative pieces in our virtual think tank. Check out the official announcement from One Young World. International Connector is just wrapping up after two monumental days in Athens. What a city! 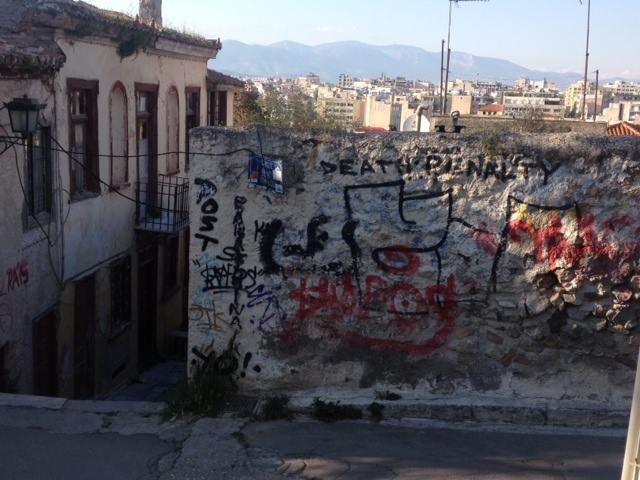 We fell in love with this complex, gritty, passionate and historically elegant city. We were here to run a millennial tourism think tank and now we never want to leave. In conjunction with Athens Development and Destination Management Agency, Marti Grimminck and Jonathon Bates ran a millennial tourism think tank at Travel Trade Athens (Photos). We had the pleasure of bringing in some great travel thought-leaders from Europe/UK, as well as some passionate and driven young Athenian entrepreneurs including IC Catalyst Giorgos Vareloglou (Mindworks Interactive). Thank you Steve Lowy (Umi Digital), Kerry Tate (Topdeck Travel), Laurent Steiner (Bamba Experience), Dan Baker (StudentUniverse), Christopher Bates (Hall St), Katrin Schmidt (Airbnb), Alex Trimis (Dopios), Antonios Fiorakis (Incrediblue), Akis Laopodis (Offerial), Nikos Kakavoulis (Daily Secret), Kim Willis, Judith Baker, Peter Jordan (Gen C Traveller). Special thanks to - Manolis Psarros and Daisy Modiano (Aboutourism), Alex Galinos (ADDMA) and Georgia Nikolakopoulou (Travel Trade Athens). 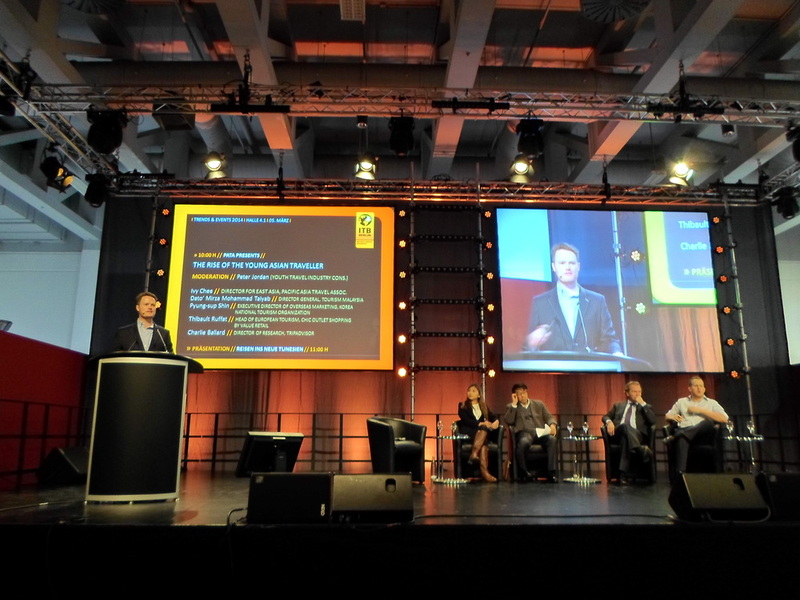 Marti Grimminck and Peter Jordan spoke at ITB Berlin on Friday launching Travel Disrupt - how the millennials are turning the travel industry on its head. Why book a bed in a hostel when you can book a bed in someone’s private luxury apartment? Why use a guidebook when you can go online and have one automatically created for you based on your social network? Where does this leave traditional travel and tourism providers? Travel Disrupt gives an overview of what disruptive models are currently taking off and how you can prepare your company for the wave before it effects your bottom line. We are running a series of educational think tanks around this subject. Stay tuned for more details.